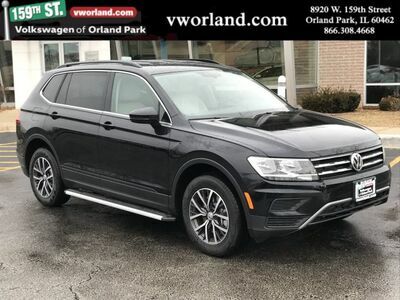 New Volkswagen in Orland Park. Price includes all applicable discounts and/or rebates. Contact us for details. 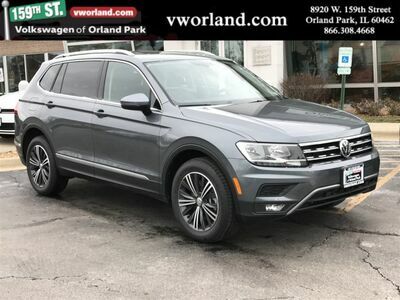 With options like new Volkswagen Tiguan and Touareg SUVs, new Volkswagen Golf Alltrack cars, and new Volkswagen Passat sedans, what’s not to like about our wide variety of new vehicles in Orland Park, Illinois? 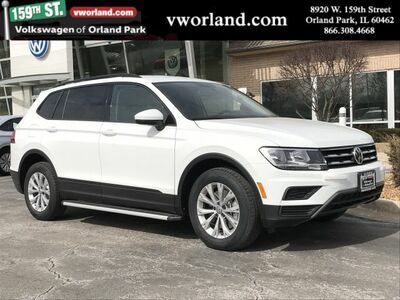 At Volkswagen of Orland Park, we love giving our customers every possible opportunity to save and we always have a number of new vehicle specials to pair with our inventory of new cars. 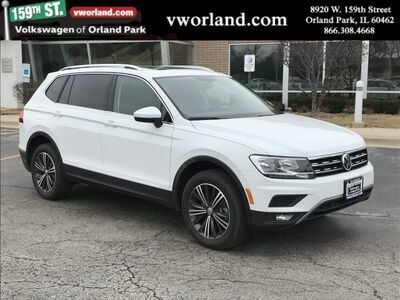 For more reasons why you should buy or lease a new car from Volkswagen of Orland Park, give us a call or schedule a test drive today. 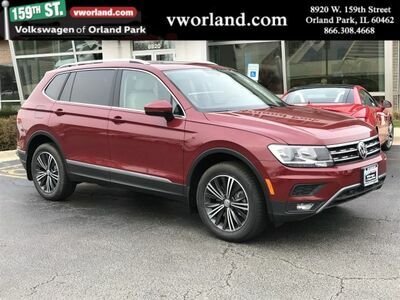 At our Volkswagen dealership in Orland Park, you’ll find a number of your favorite new Volkswagen models in our new inventory. 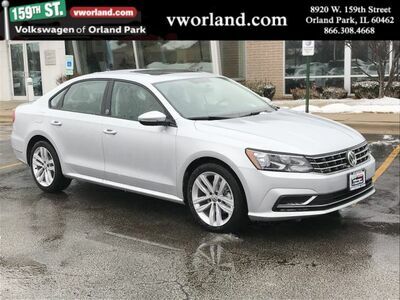 Whether you want a new Volkswagen sedan, hatchback, convertible, or SUV, you’ll find something perfect for you and your budget at Volkswagen of Orland Park. Have a look for yourself and browse our new inventory online now. We know every customer’s situation is different. But thanks to our outstanding finance department, there are a variety of ways to buy or lease a new car from our Orland Park, IL dealership. 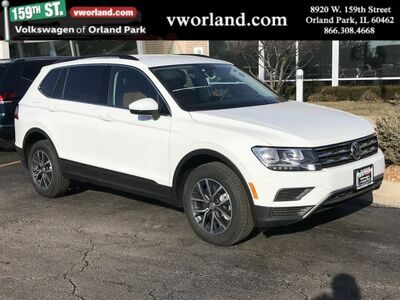 At Volkswagen of Orland Park, we work hard to find the auto financing solution, Volkswagen lease, or auto loan that works for you. Do you have a current vehicle you’re looking to sell? 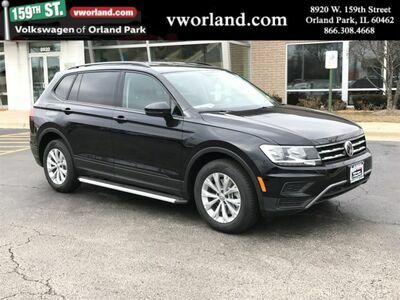 Ask us how you can value your trade and save even more on one of our new vehicles in Orland Park. Or, if you’re ready to move forward, fill out our online auto finance application now and we’ll be in contact with you shortly to discuss your options.